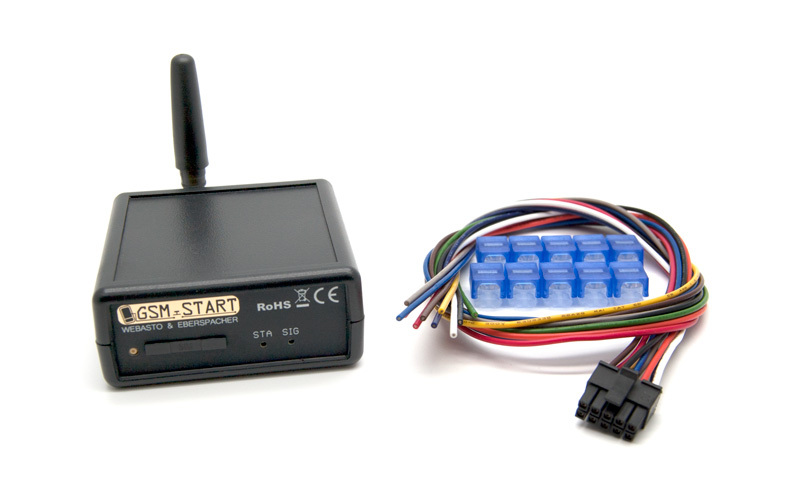 In this kit all you need is supplied to connect GSMS-PH5 to the Webasto T70/T80/T90/T100 remotes. 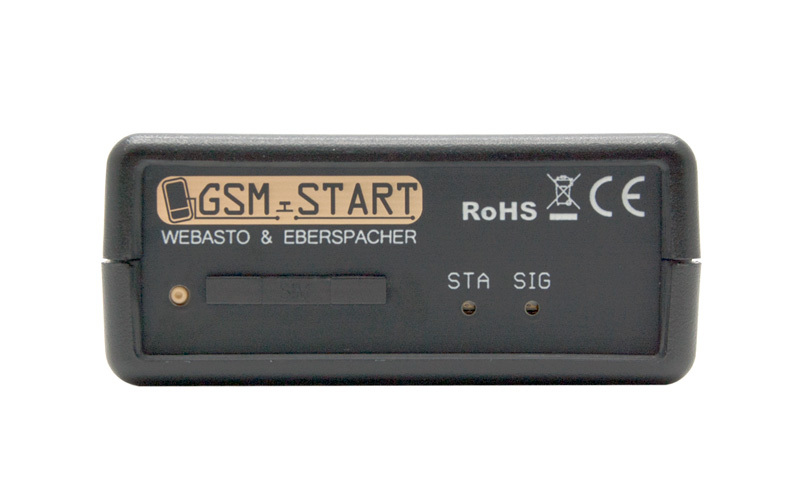 Requires that you have an existing Webasto T70/T80/T90/T100 remote (shown in the first pictures bottom left) and that you can get to the wires going into the back of the remote receiver moduler and connect GSMS-PH5 according to the schematic. 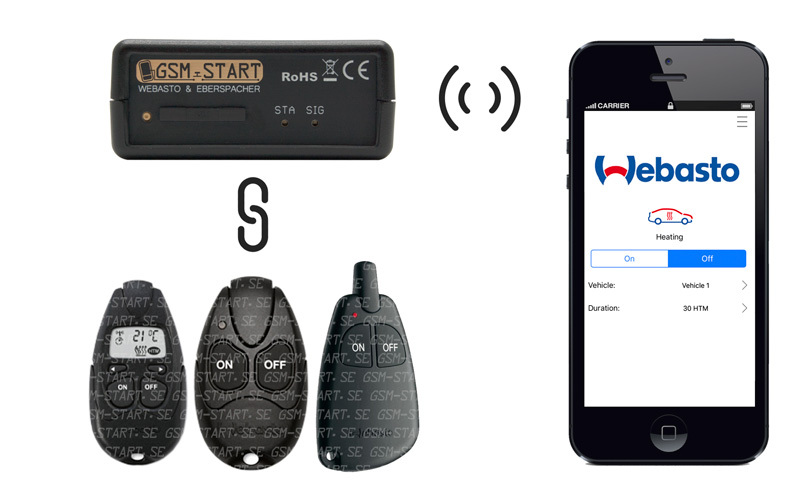 Only works with Webasto original remotes! 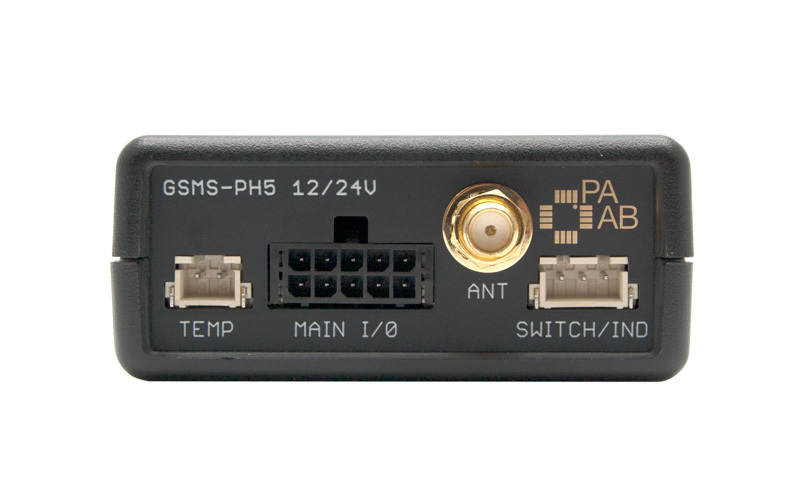 Before ordering please check that the vehicle manufacturers logo does not appear on the remote receiver module!